EDMONTON – The new streaming home for Canada West (CW) is open for business. 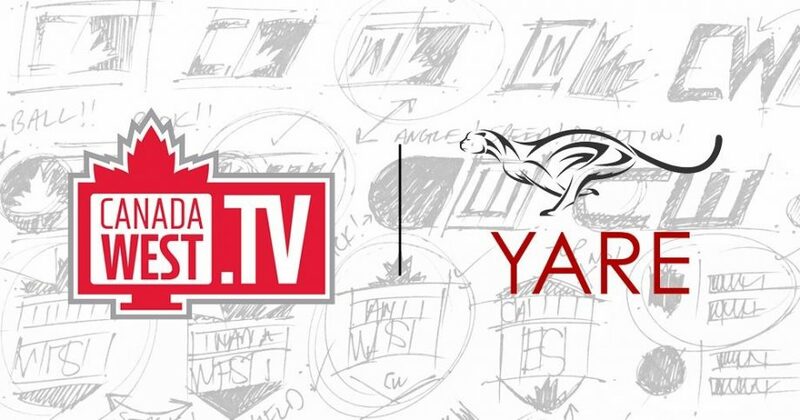 Powered by Yare Media, the revamped Canada West TV was successfully launched last week as part of the CW rebrand and this week is set to showcase Western Canada’s top student-athletes for the first time. Wednesday night’s non-conference football game between the Alberta Golden Bears and UBC Thunderbirds from Kamloops, B.C. (6 p.m. PDT) marks the first game on the new platform, while the first regular season action comes Friday with men’s soccer. “We are excited to showcase the new Canada West TV experience beginning this week. 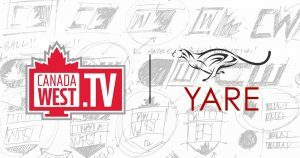 Collectively, CW, our members, and the team at Yare have worked hard this offseason to ensure an enhanced user experience for our fans,” said Evan Daum, CW associate director of communications and marketing. Earlier this year CW and Yare announced a multi-year partnership to revamp Canada West TV, bringing fans more than 1,100 events annually in a responsively designed interface that will bring fans the action on the device of their choice, including connected televisions using AirPlay and Chromecast. Fans can expect an enhanced viewing experience this season, with video being delivered using HTML5 technology in adaptive bitrate that will automatically provide users with the optimal resolution for their device and internet connectivity. 2017-18 season passes are now available, with early bird pricing available until September 6.